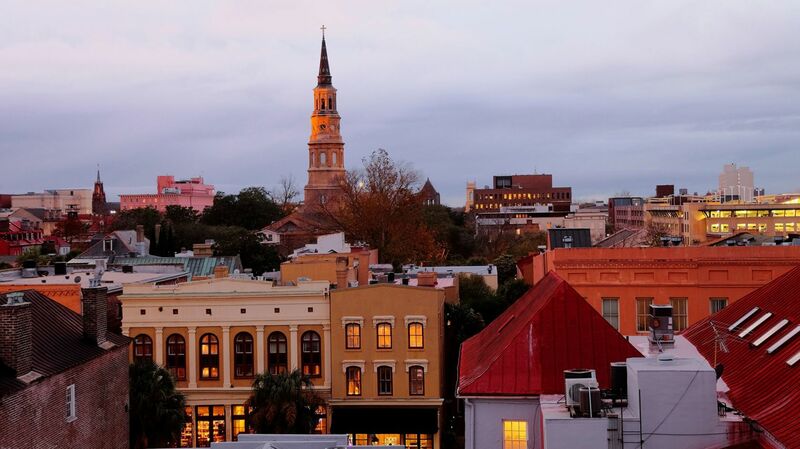 Downtown Charleston and the Historic District offers plenty of options year-round, and our central location on Meeting Street, places you in the heart of exciting special events and festivals. Browse our event calendar and plan your stay at the King Charles Inn to include any of these exciting things to do in Downtown Charleston. 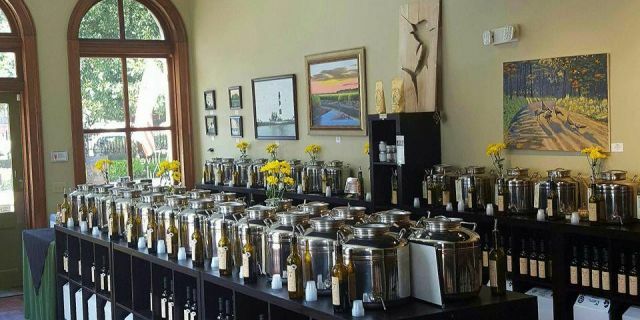 Established in 2011 as a farmer's market based business, Lowcountry Olive Oil now carries over 60 olive oils and vinegar; the largest selection of on tap oils and vinegars in the Charleston lowcountry. Over 50% of the company's olive oils and balsamic vinegars are blended or infused in Charleston and are exclusive to Low Country Olive Oil. Customers are encouraged to sample unique oils and vinegars like their Lowcountry Herb Olive and Strawberry Champagne or Bourbon Balsamic Vinegars. The company is the only one of its kind to receive the SC Certified Seal through South Carolina's Department of Agriculture. So come by and stock your pantry with delicious and unique Lowcountry Olive Oil. 4pm - 6pm. Free admission - Open to the public.